Syllabus of the Online Course (Subject): Black Sea Synergy (European Union, Ukraine, Moldova). European Union's relationships with Ukraine and Moldova. Description of the Online Course: Black Sea Synergy (European Union). The Black Sea countries are Armenia, Azerbaijan, Georgia (South Caucasus), Moldova, Russia, Turkey, and Ukraine. Recently has seen the fast international trade development relations between the European Union and the Organisation of the Black Sea Economic Cooperation. 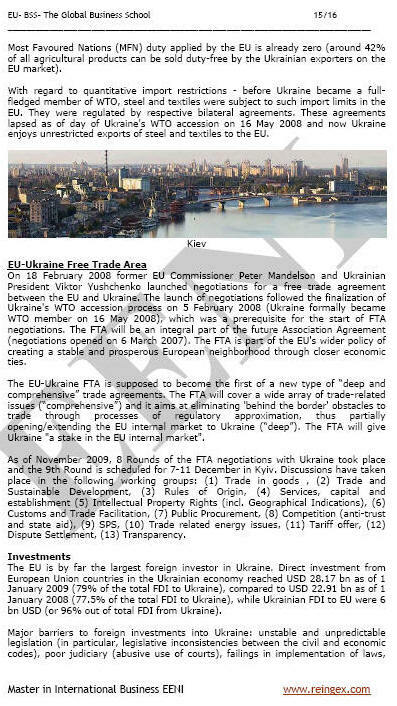 Ukraine is a preference partner (European Neighbourhood Policy). 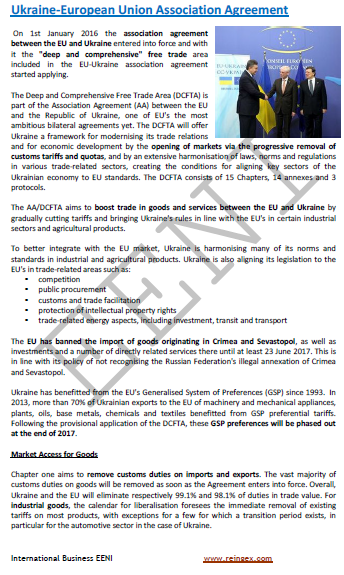 Ukraine was the 17th largest trading partner of the European Union and the fifteenth largest export market. Moldova is a partner nation within the European Neighbourhood Policy. Bilateral trade in products European Union-Moldova. The Black Sea Synergy is an inter-civilisational programme (Islamic, European, and Orthodox Civilisation).